Size: Its total length rarely exceeds 120 cm, its maximum length being 150 cm. 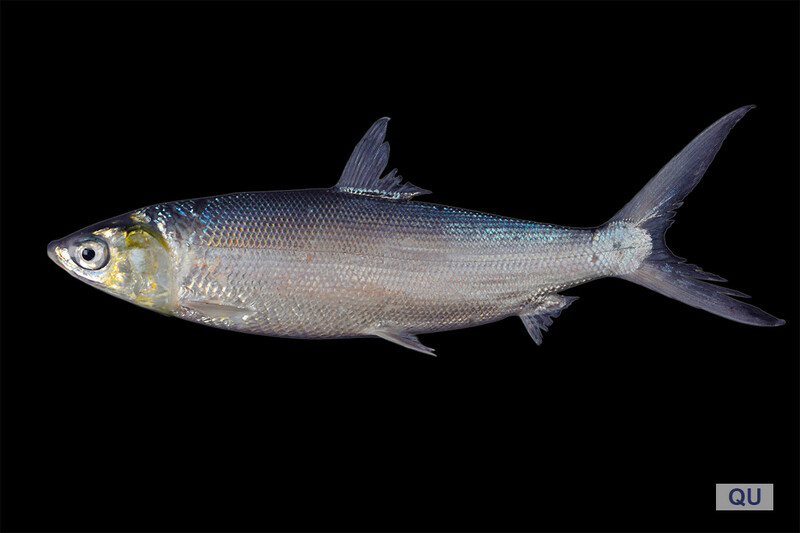 The Milkfish occurs inshore in shallow coastal embayments and offshore. Adults are solitary or form schools of varying sizes near the coast or around islands. They feed on cyanobacteria, soft algae, small benthic invertebrates and zooplankton. Eggs and larvae are pelagic for up to three weeks. Older larvae migrate onshore and juveniles settle in coastal wetlands, such as mangroves. This species is widespread in the tropical and warm temperate Indo-Pacific from the Red Sea and eastern Africa to Hawaii and the Marquesas, north to Japan, and south to Australia. It also occurs in the Eastern Pacific. The Milkfish has not yet been assessed globally by the IUCN Red List of Threatened Species. In a recent regional assessment for the Arabian Gulf it was classified as Least Concern (LC). 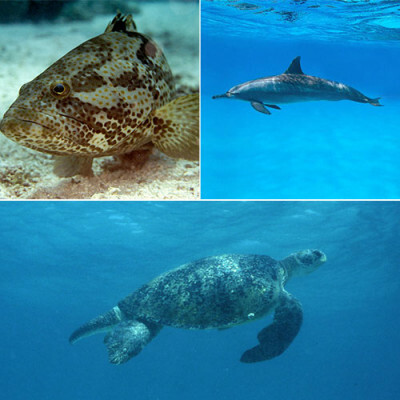 The species is caught by set nets, gillnets, traps, and hook-and-line. The body is elongate and slightly compressed with one dorsal fin, falcate pectoral fins, and a very large and deeply forked caudal fin. The mouth is small and without teeth. The Milkfish is silvery blue-green dorsally, silvery on sides and ventrally; pectoral and inner part of pelvic fins are dark. There is only a single species in the order milkfishes (Gonorynchiformes).